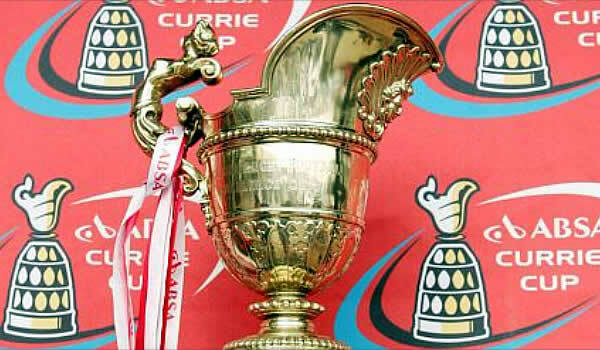 The Boland Cavaliers made a winning start to their season as they upset the Sharks XV 37-25 in their high-scoring Currie Cup match at the Sugar Ray Xulu Stadium in Clermont on Friday. Boland ran in five tries to three as they captured a bonus-point for scoring four tries while denying the hosts even the consolation of a losing bonus point. Fullback Nico Scheepers kicked three conversions and two penalties for a personal haul of 12 points while five different players scored tries for the visitors in an impressive performance. Boland made a flying start to the match as they stormed to a 22-3 lead after 25 minutes with flanks Shaun Adendorff and Shaun McDonald and outside centre Ryan Nell all scoring tries with the Sharks XV only able to answer with a single penalty from flyhalf Innocent Radebe. But the home team did go to the half-time break trailing by just nine points as left wing S’bura Sithole scored a converted try just over 10 minutes before the break and Radebe adding a second penalty. But Boland took over in the second half with two more tries, from left wing Danwell Demas and flyhalf Adriaan Carelse, as they took a commanding 34-13 lead. There was two tries from the Sharks XV, courtesy of flank Khaya Majola and outside centre Wandile Mjekevu to add some gloss to the scoreline but the Cavaliers had already made sure of the victory.